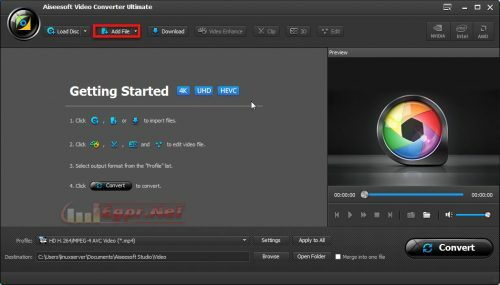 اقدم لكم اليوم البرنامج الافضل علي الاطلاق في تحويل جميع ضيغ الفيديو بالاضافه لتعديل ودمج الفيديو. 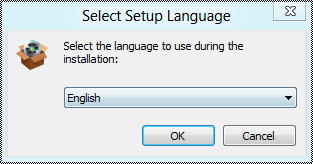 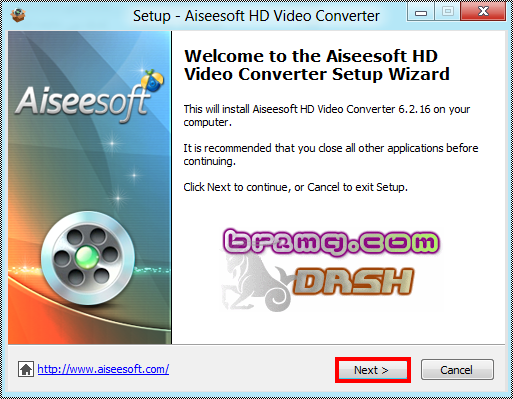 Besides, Aiseesoft HD Video Converter comprises powerful editing functions for you to edit your video effect. 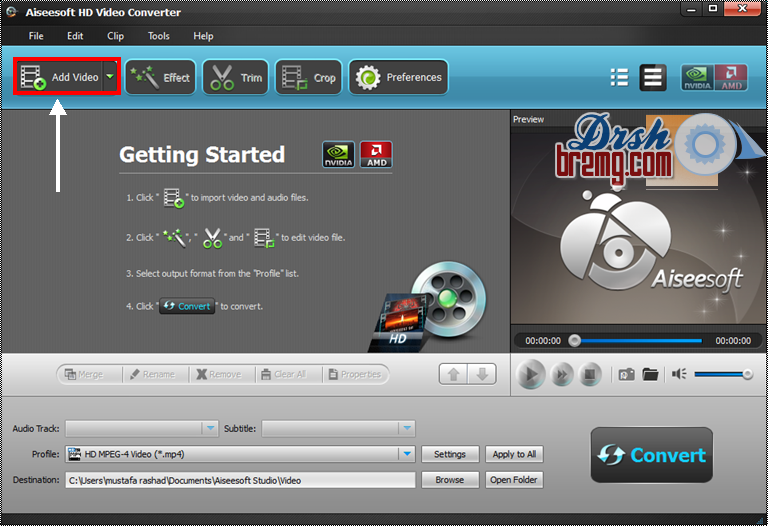 So you can crop video playing area, trim any clip of a video, merge several videos, watermark your video, and edit video effect. 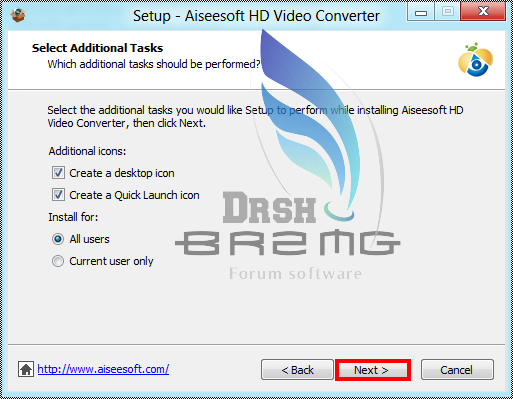 Aiseesoft HD Video Converter are able to convert HD TS, HD MTS, HD M2TS, HD MPG, HD MPEG, HD MP4, HD WMV, QuickTime HD MOV, HD H.264, HD RM and general videos, like MPG, MPEG, MPEG 2, VOB, DAT, MP4, M4V, TS, RM, RMVB, WMV, ASF, MKV, AVI, 3GP, 3G2, QT, etc. 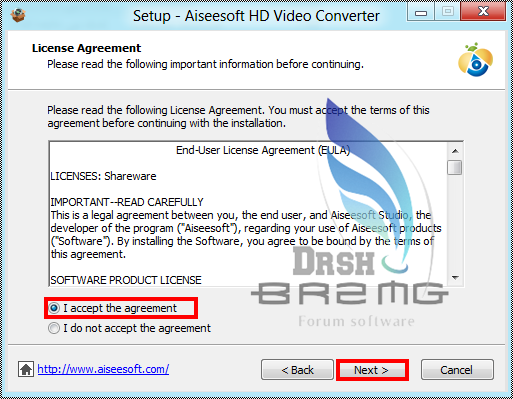 to other video formats according to need. 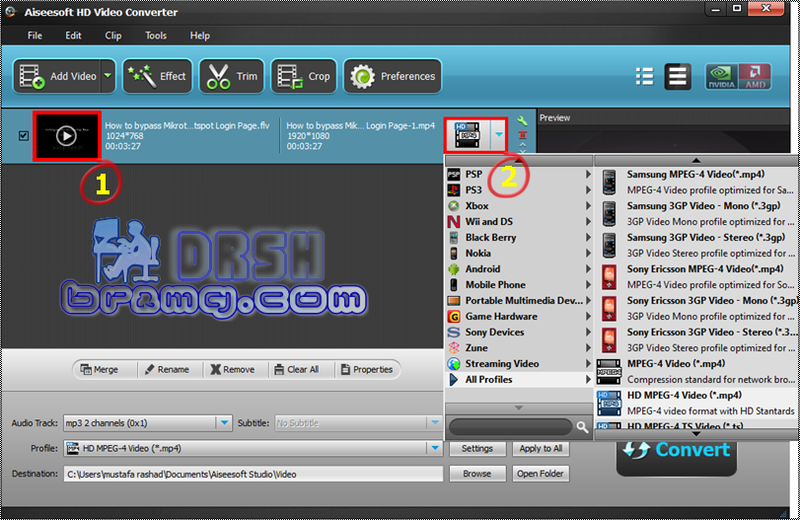 This HD Converter can also convert HD videos, general videos and popular audios to AAC, AC3, AIFF, AMR, AU, FLAC, MP3, M4V, MP2, OGG, WAV, WMA audio. 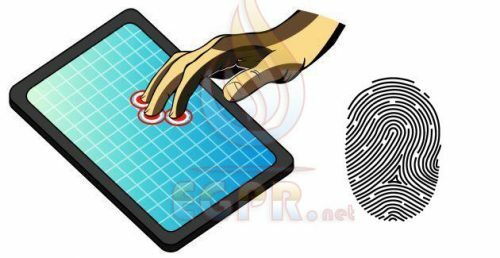 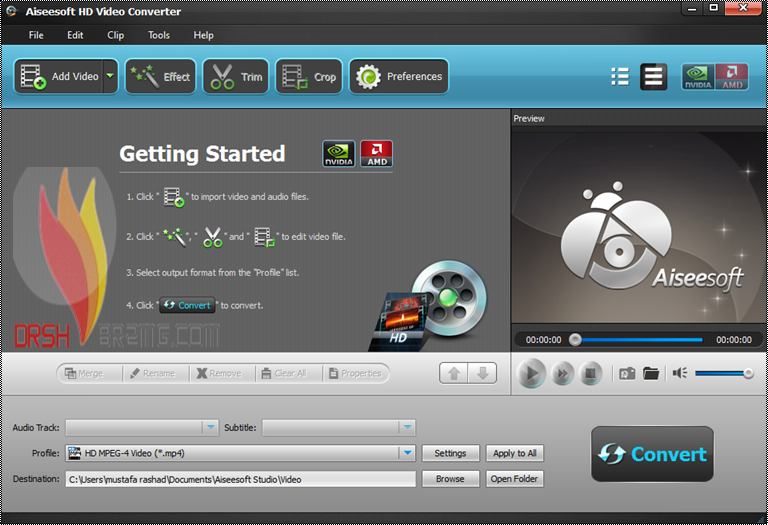 The converted video or audio files are high compatible with iPod, iPhone, iPhone 4, Apple TV, PSP, PS3, Wii, Zune, Xbox 360, Google Phone, Sony Walkman, Archos, Creative Zen, iRiver, BlackBerry, Palm Pre, Motorola, LG, Sony Ericsson, Mobile Phone, etc. 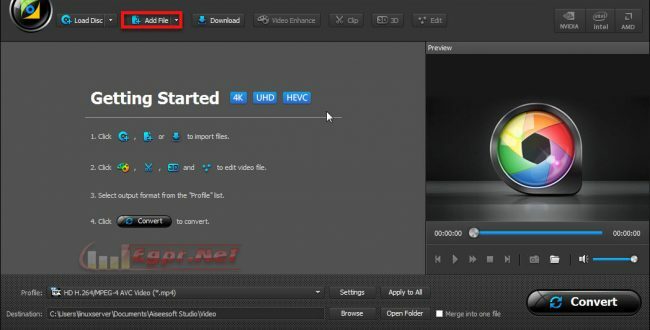 You can modify video Brightness, Contrast, Saturation, Hue and Volume, and improve the interlaced video effect by using Deinterlacing feature. 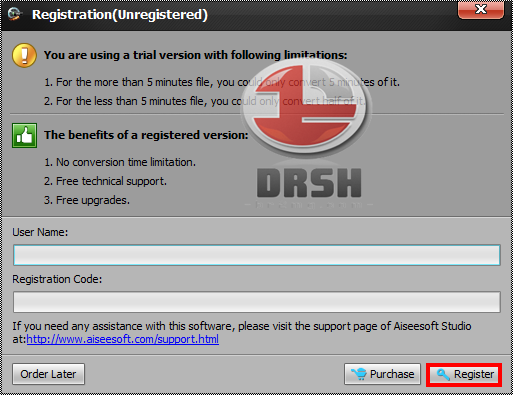 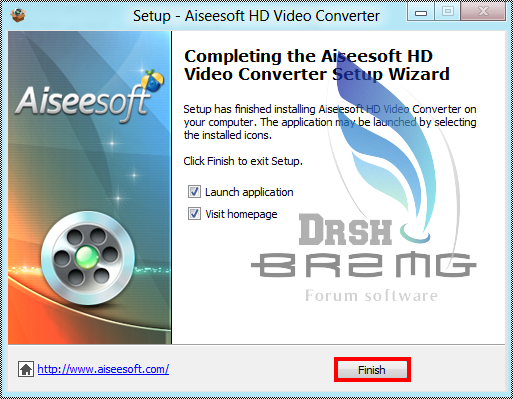 Aiseesoft HD Video Converter helps you cut any clip from the original video. 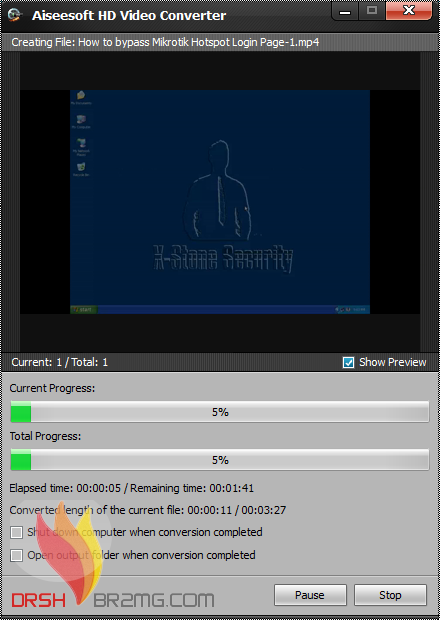 You can set the “Start Time” and “End Time” of the clip or just drag the slider bar to define the accurate segment. 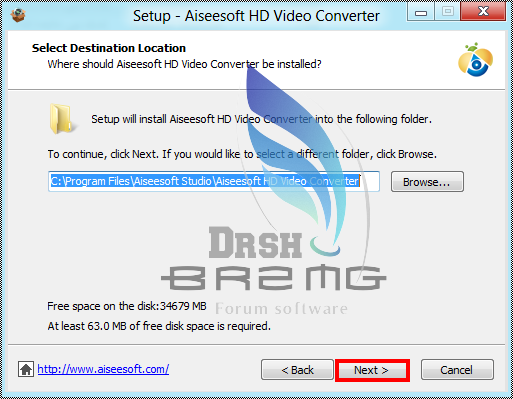 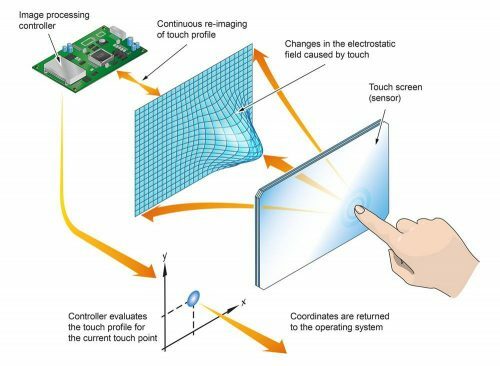 You are able to crop video frame to get any playing area and select the zoom mode to define video aspect ratio. 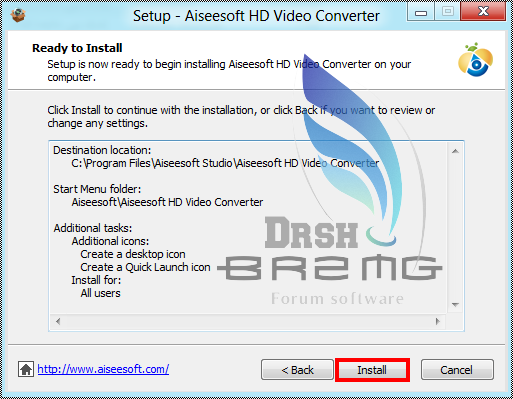 With Aiseesoft HD Converter, you can join multiple HD videos and SD videos together conveniently. 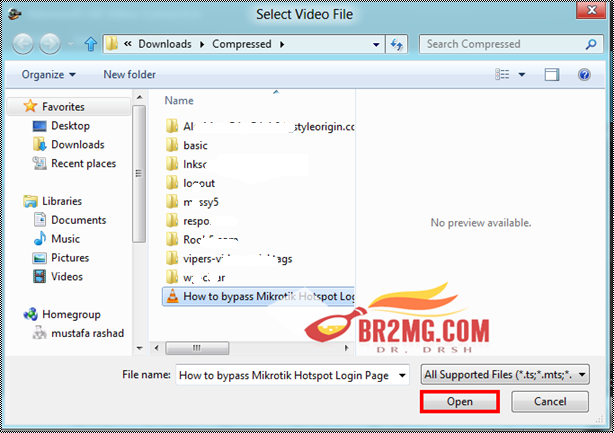 You can add any text/image watermark to your video and set its position and transparency.